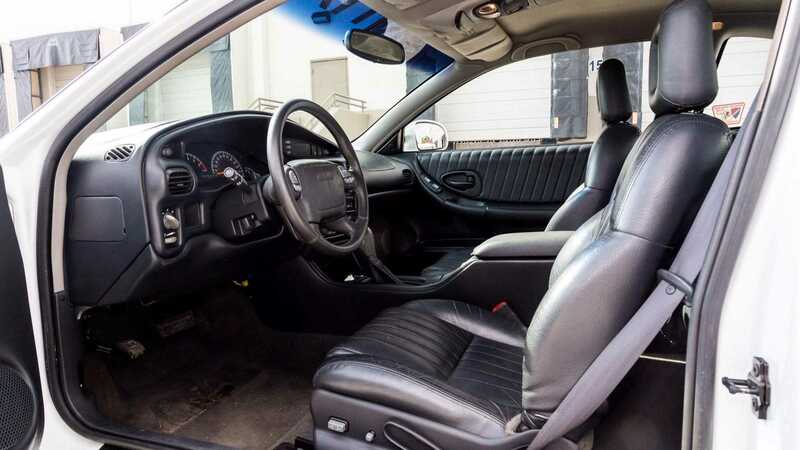 The majority of supercilious gearheads would mock any decision to purchase a 1998 Pontiac – there’s no howling V8 and little sign of engineered passion. 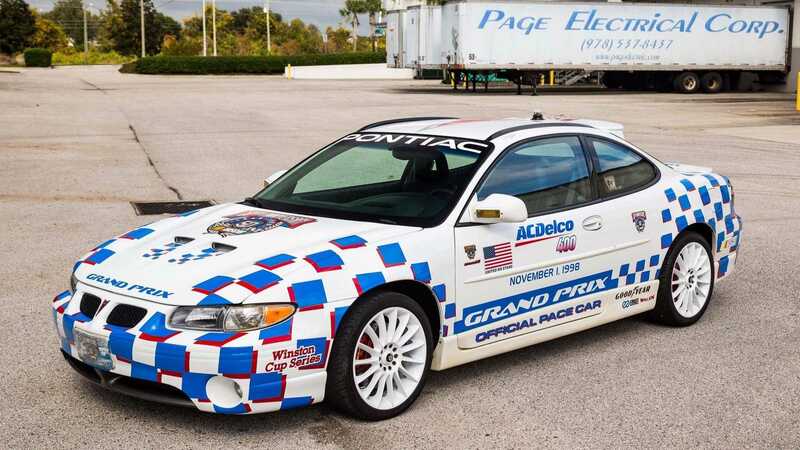 However, you’d have the last laugh with this Grand Prix GTP Pace Car. Ownership of this Pontiac is a bragging right, no mistake about it. 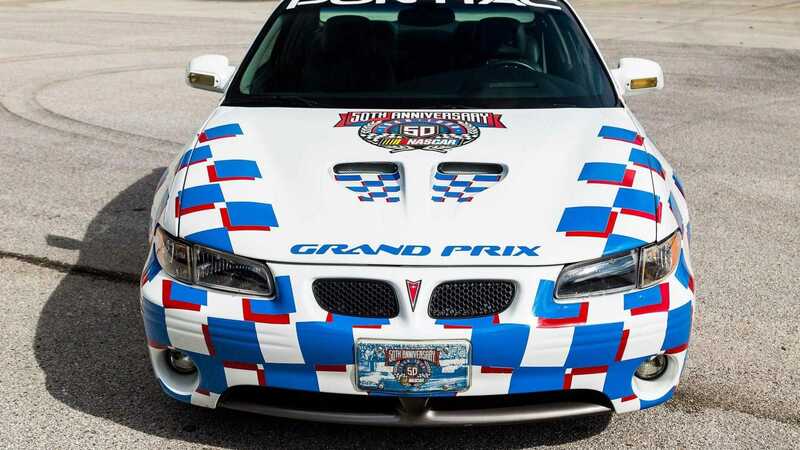 For those who follow Nascar, you’ll be aware of the special 1998 model year Pontiac Grand Prix launched to celebrate the 40th running of the Daytona 500 on February 15, 1998. Well, unlike these special editions, this is no replica. 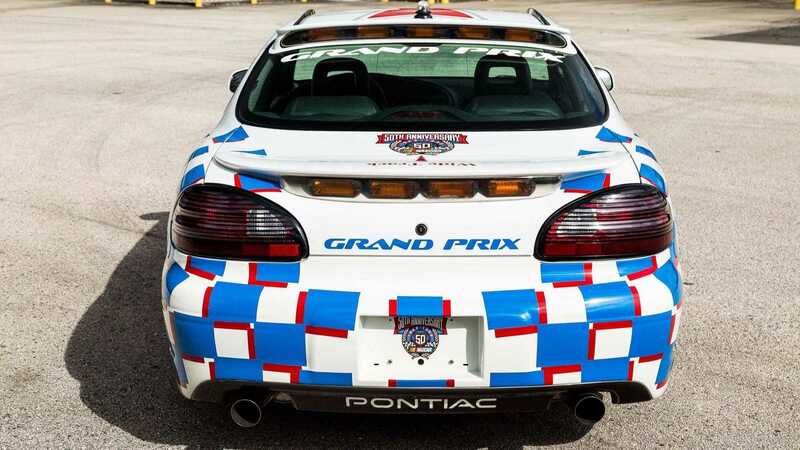 This is one of two GTP Pace cars used by NASCAR from 1997 through 1999 – referred to by Pontiac as Rover 1 and Rover 2. Up for grabs at $20,000 ($311 per month) is VIN 239645; documented as Rover 1 by accompanying paperwork that proves the car’s provenance. Under the bonnet you’ll find a supercharged 3.8-litre V6 powerplant, good for 240bhp and breaching 60mph from a standstill in a little over 8 seconds. Slightly quicker than the special edition that it inspired, there’s also a functional ram air hood designed by SLP engineering carved into the hood. For those of a hard-driving persuasion, there is one disappointment. 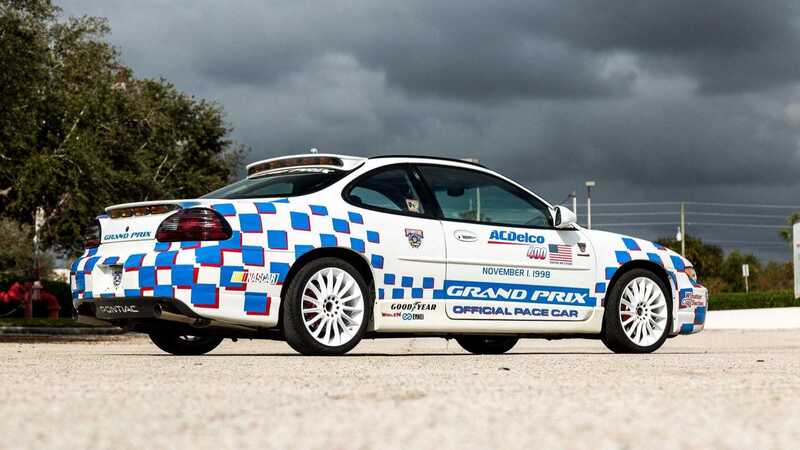 There’s no manual gearbox, the 1998 pace car instead operating via 4-speed automatic transmission. However, don’t think that such an ailment is detrimental to performance, for it still kicks out the power with a savage grunt. Further enhancements include a bespoke exhaust system alongside various performance upgrades. 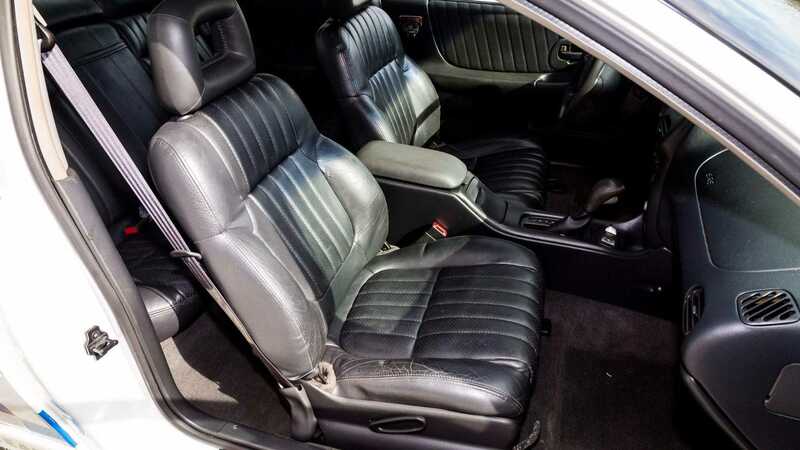 But the best part is yet to come; the strobe lights are functional – and should cause hilarity during the morning commute – while the rare 18-inch Enkei wheels remain unscuffed and intact. Mileage? The odometer has barely turned over 17,000 miles (27,350km), of which we believe to be genuine. 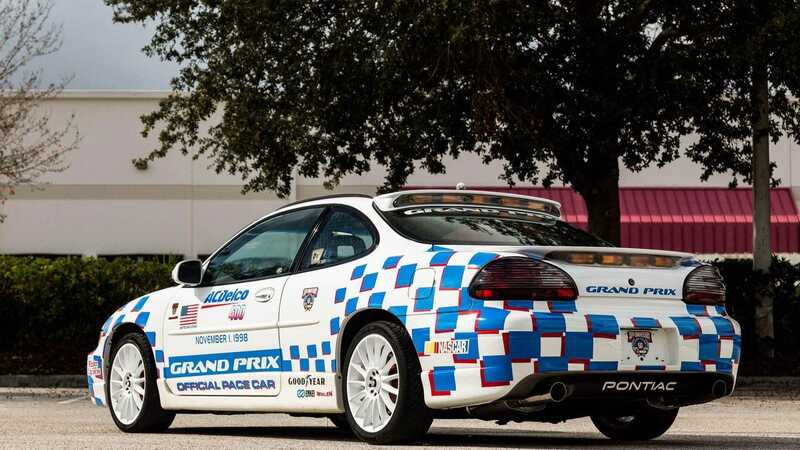 Better yet, the Pontiac has been signed by NASCAR driver Tony Stewart and pace car legend Bustor Auton. 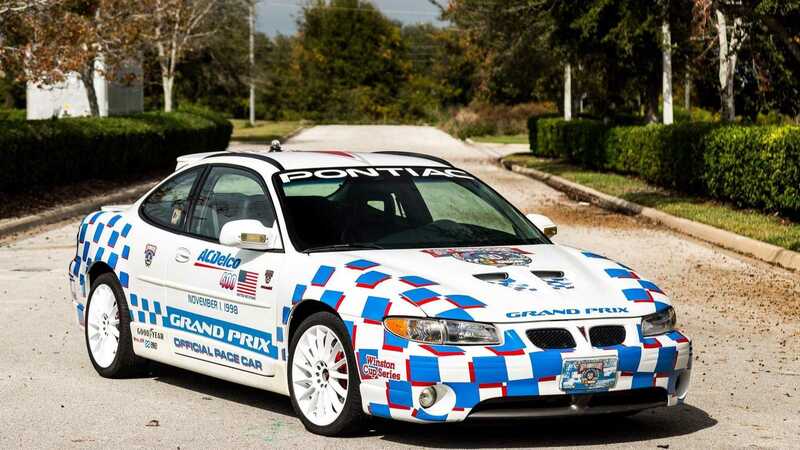 Unlike so many track-based vehicles, this Pontiac is fully street legal. As a commuting car, does it get any wackier than this? Ditch your Ford Flex and get yourself a slice of NASCAR history instead. Get a closer look here.